Freshly Made, Home Style Salads! We make all our own salads and can easily cater for special dietary needs of your guests. and 4 perhaps 5 different Salads for larger groups (50+ guests). *A serve is 240 grams. Salads are delivered in re-usable plastic trays with lids. Special Dietary requirements can be catered for. Prices include GST. It is best to have 3-4 hearty salads to compliment a meal! 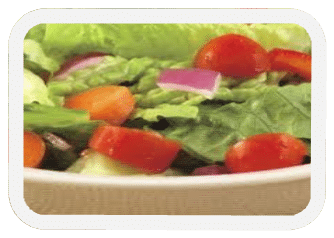 Salads are included in the Carvery Prices: These Prices for separate or Extra Salad Orders. *A serve is 240 grams. Salads are delivered in re-usable plastic trays with lids; Special Dietary requirements can be catered for. Prices include GST.